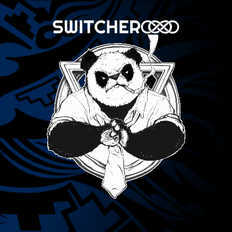 Switcheroo is a 5-piece, U.S.A. Based (Phoenix, Arizona) as well as Bangalore(India) - based experimental/Alternative Nu-Rock band. Formed in 2015, with an intention to deliver a unique and fresh sound into the music scene and industry, and having succesfully done so as well, they have quickly gone on to become one of the biggest Indie artists in the country. With many number of high profile shows played already in a very short span, they have garnered widespread attention mainly for their Live Shows that are packed with energy, groovy riffs and beats and sing-along anthems that never fails to keep the audience entertained and jumping and singing along.